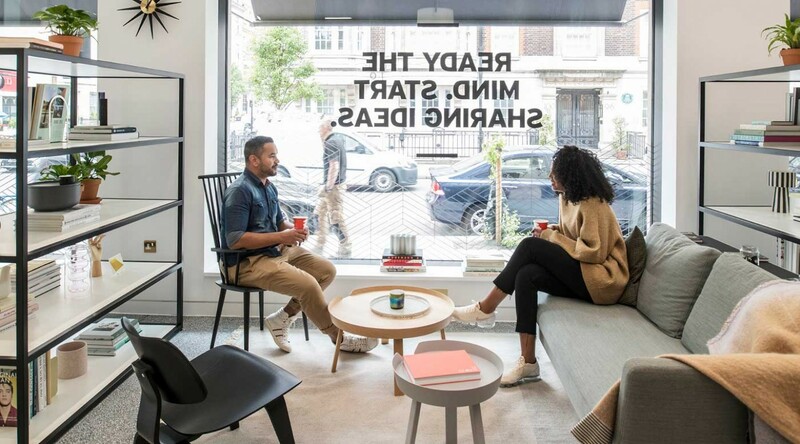 This stylish corner building in Marylebone is a designer workspace. Come and settle in a designer workplace where many entrepreneurs come to expand their horizons. 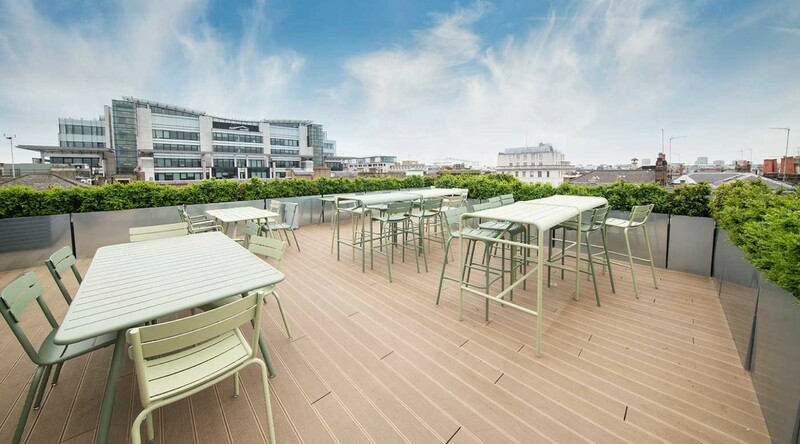 This made-to-impress workspace in Marylebone is an inspirational place to work – the environment is calm and relaxing. 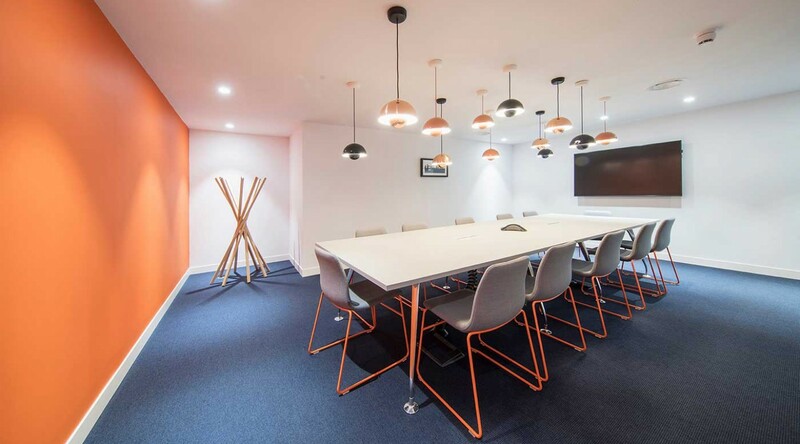 The shared co-working space on the ground floor includes a café and meeting rooms, making conversations easy to start. 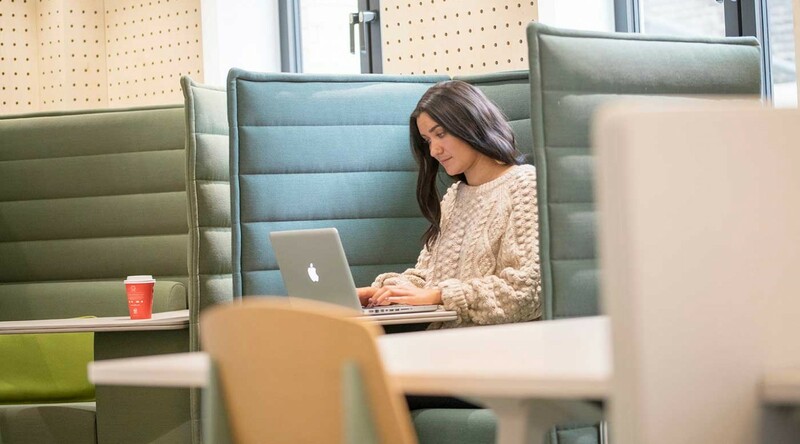 With its secure, quality Wi-Fi and amazing tea and coffee, Spaces Fitzrovia adds up to an awesome business advantage. 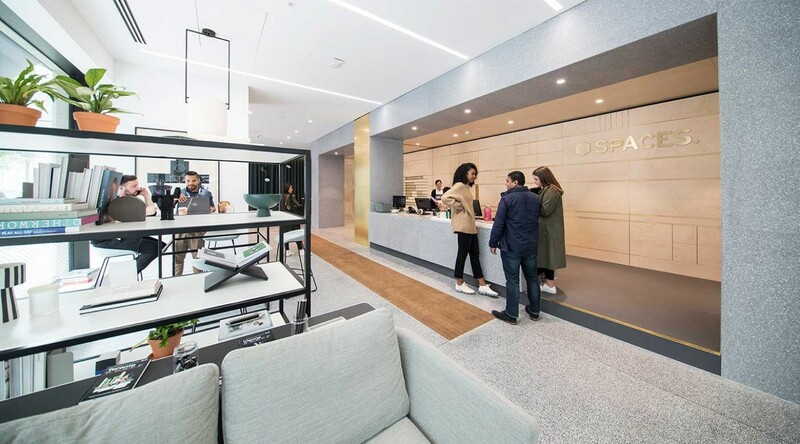 Spaces Fitzrovia is located on a prominent corner in Marylebone, close to Regent’s Park, Great Portland Street and Oxford Circus Underground stations. A five minute walk takes you to the bustling Oxford Circus. Get off the beaten track by slipping into a quiet side street laced with cafes and boutiques, or unwind in one of the nearby city square gardens. Settle in and focus on business, while your entrepreneurial spirit reign. How to reach Spaces Fitzrovia. 41 Minutes drive from London City Airport. 45 minutes drive from Heathrow Airport. 6 minutes walk from Great Portland Street Station.